ymbhon. . HD Wallpaper and background images in the Zac Efron club. 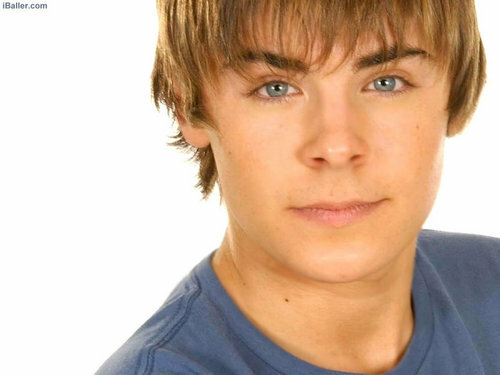 This Zac Efron photo contains picha, headshot, and closeup. Hit me baby, one zaidi time!